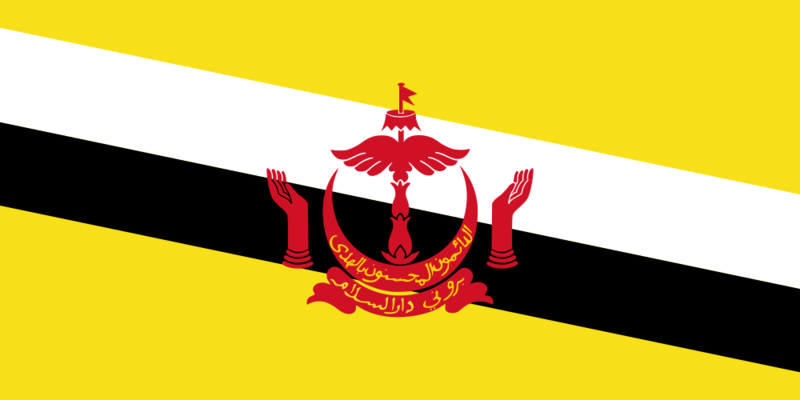 Assembly: Brunei has a unicameral Legislative Council (Majlis Mesyuarat Negara Brunei) with 36 seats. The Sultan and Prime Minister is hereditary. In the Legislative Council (Majlis Mesyuarat Negara Brunei), 33 members are appointed by the Sultan and 3 members are designated ex officio.